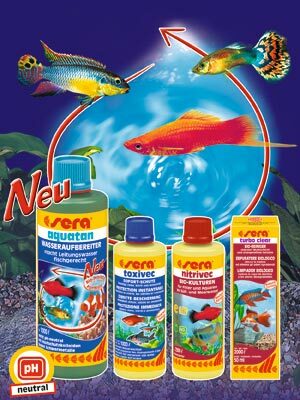 Bob's Tropical Fish carries a wide variety of Sera products to meet every enthusiast needs. 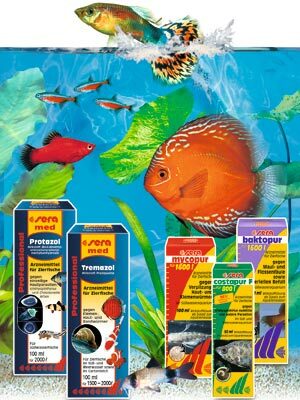 Sera fish food provides nature-like nutrition of excellent quality for your ornamental fish. 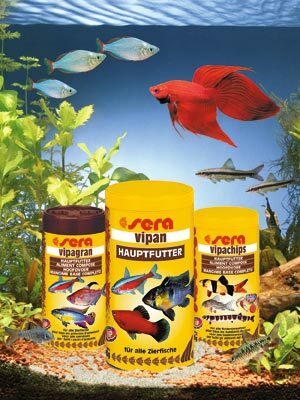 Sera uses only the best ingredients to manufacture Sera foods. The meticulous processing ensures the consistent, high product quality. The natural herbs do not only contain many healthy elements, but they give the food an especially tasty and appetizing flavor for the fish. With the careful freeze-drying process (FD), it absolutely ensures the food free of parasites. Sera Viformo - tablet food made from Sera vipan and Sera flora - a meal with many herbal "side dishes"
Need to find a product that's not Listed? ?